Provide comfort for the family of Earlene Fredieu with a meaningful gesture of sympathy. 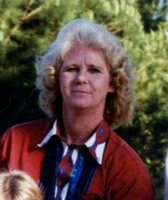 Surrounded by her loving family, Mrs. Earlene Roe Fredieu, age 65, of Montgomery, Louisiana, entered eternal rest on Monday, April 1, 2019, in Alexandria, Louisiana. Funeral services for Mrs. Fredieu will be held at 11:00 a.m. on Thursday, April 4, 2019 at Liberty Christian Church in Aloha, Louisiana with Brother David Matlock officiating. 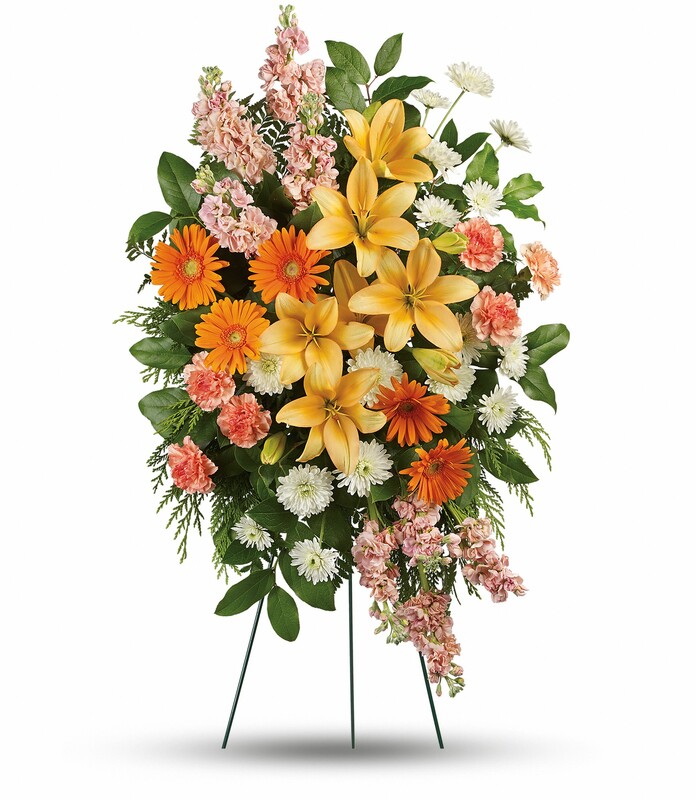 Visitation for Mrs. Fredieu will be held on Wednesday April 3, 2019, at the Church from 5:00 p.m. until 9:00 p.m. Burial will be in Shady Grove Cemetery in Summerville, Louisiana, under the direction of Gallagher Funeral Home. Mrs. Earlene was a loving mother, sister, grandmother, and friend. She enjoyed fishing and tending to her gardens and was a very hard worker. Mrs. Earlene was a generous and loving soul. She loved spending time laughing with her family and friends. She will forever be missed by those that loved and knew her. Mrs. Fredieu is preceded in death by her parents, William Elmer Roe and Reva Woodell Gongre; husband, Floyd Fredieu; son, Hugh Mac McManus; step-daughter, Monica; and brother-n-law, Allen Red Coolman, Jr.
She is survived by her son, Oscar William Sibley of Montgomery; step-children, Ricky, Roger, Cory, Shane, Chad, Jeremy, Darrell, Wanda, Lisa, and Jennifer; sisters, Evelyene Fletcher (Joe) of Montgomery, Betty Coolman of Montgomery, Deloice Sibly (Danny) of Vivian, Billie Roe of Kingwood, Texas, and “sister” Gabriele Harbich; brother, Roy Roe (Eltima) of Montgomery; aunt, Geneva Martin; grandchildren, Dakota McManus, Laredo McManus, and India Cedars; and one great-granddaughter on the way, Macie Grace McManus. Friends may post online messages of condolence for the Fredieu family by visiting www.gallagherfh.com. We encourage you to share your most beloved memories of Earlene here, so that the family and other loved ones can always see it. You can upload cherished photographs, or share your favorite stories, and can even comment on those shared by others. 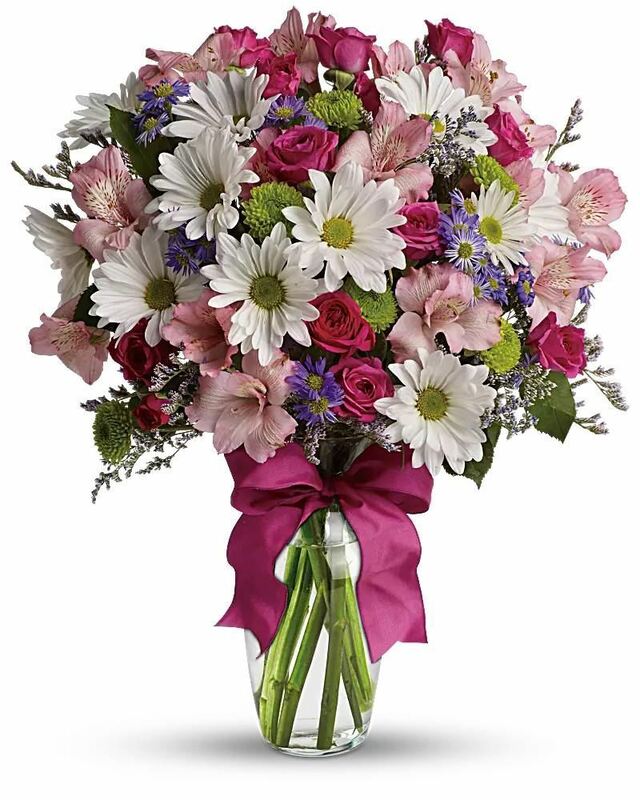 Provide comfort for the family of Earlene R. Fredieu by sending flowers. To the family of Ms. Earlene Fredieu: I would like to express my condolences to you for the loss of your mother, sister and grandmother. At 2 Corinthians 1:3,4 the Bible describes Jehovah as the 'God of all comfort who comforts us in all our trials'. This indicates that he can help you to endure during this time. One way Jehovah may provide comfort is through the hope of the resurrection of your dead loved one. At Acts 24:15 the Bible says that there is going to be a resurrection of those who have died. This can mean a real hope of being reunited with your dead loved one again, right here on earth, after it is restored to the paradise that Jehovah God originally created it to be. And having received this comfort, many find that they are able to give encouragement and comfort to others to help cope with the loss of their loved ones. Imagine the joy when all who have died are resurrected and reunited with their loved ones, and this includes Ms. Fredieu. Heartfelt Sympathies Store purchased flowers for the family of Earlene Fredieu. I sure did love me some Ms. Earlene!! Prayers for the family.